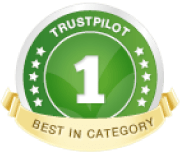 We provide the very best dog home boarding near you in the Newcastle, West Gateshead and Tyne Valley areas. Dogs deserve a holiday too! Hi! 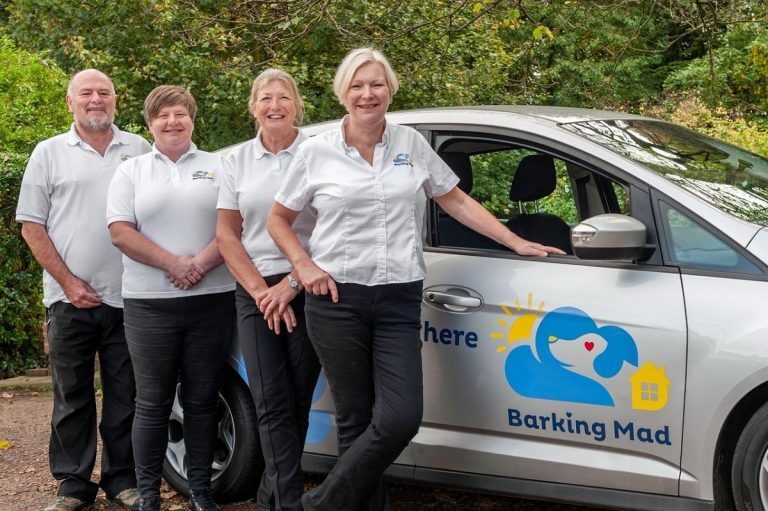 I’m Carrie and I’m delighted to run your local Barking Mad dog home boarding service in the Newcastle & Tyne Valley area. Our dog sitting team includes my husband, Ian, and in the busy months we have help from our driving and admin staff, too. Our wonderful host families are also here to make sure that your dog is not simply accommodated but has a lovely holiday in a local home-from-home environment while you’re away. 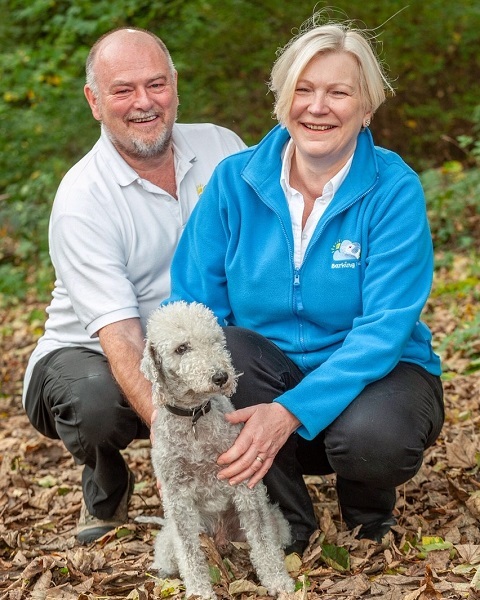 As former Barking Mad Newcastle and Tyne Valley customers Ian and I know how important it is that the care your dog receives is tailored to their needs and that they are looked after by genuine dog lovers. At our first meeting in your home I ask all about those little things that are unique to your dog because we understand that every dog is an individual and a very important part of your family. I use this information to match them up to a compatible host family and we usually have several matches for each dog which ensures a high level of availability. I am licensed with Gateshead Council. Ian or another team member will chauffeur-drive your pooch with all their personal bits and bobs (unlimited baggage allowance!) to their holiday home and stay with them until they are settled. Our hand-picked and experienced dog care hosts will then provide all the love and attention you would want for them, with most located right on the edge of Newcastle-Gateshead or in rural locations within Tynedale, your dog will be exercised in lovely green spaces too. Our hosts look after your dog and we look after our hosts which ensures real home-from-home care provided in the context of a professional, 5 star rated service.Our care is always, of course, provided on a one-to-one basis (or to a family pair); we never mix dogs from different families other than providing the option for your dog to have a resident playmate, if you wish. We stay in touch with messages and photos and we’ll return your waggy-tailed pooch to you complete with his or her holiday post card!